We all like to think that we make rational purchasing decisions, but the reality is that the majority of purchases are emotional on some level. 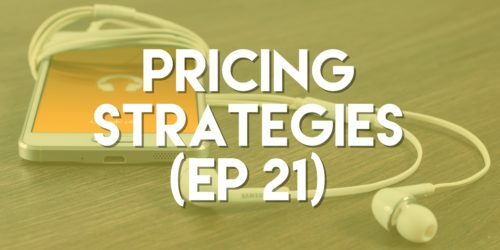 In this episode, we talk about some of the psychology & strategies behind pricing your product or services. You can also go here for a great list of ideas & pricing strategies.